You don't have to keep the car for the term of the loan - call your sales exec at any point during the contract and challenge them to upgrade you for little or no increase in monthly payment - They'd love to! 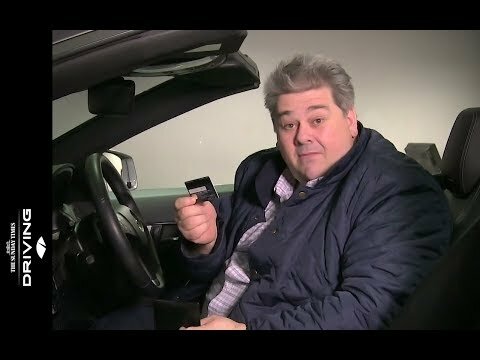 Please watch the video - it's quite a nice independant overview of how to pay for your next vehicle. Finance is subject to status and a credit check.